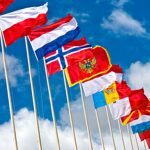 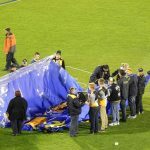 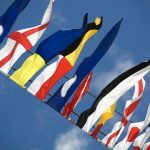 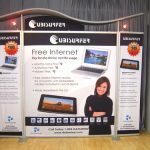 When you’re organising an expo or trade show that will be attended by thousands of people and covered extensively by the media, one of the details you have to take care of are the exhibition booths the participants will use. 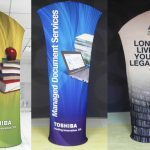 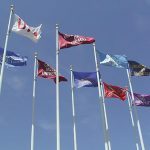 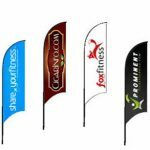 The participants will want to showcase their products and services to their best advantage, and you’ll have to help them achieve that by allowing them to be creative in their use of expo display boards. 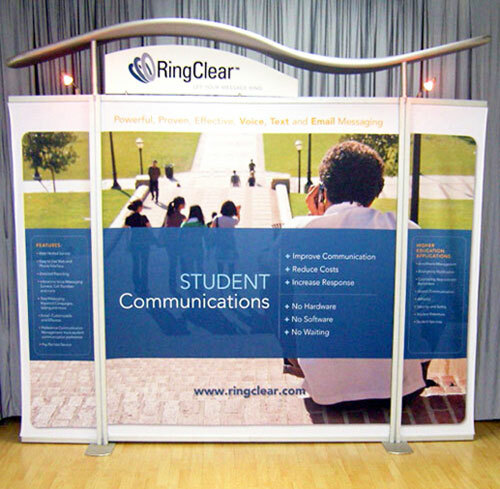 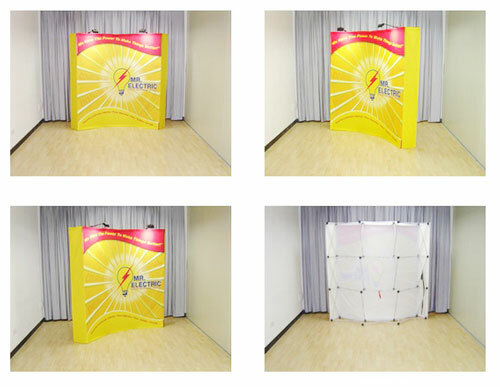 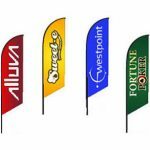 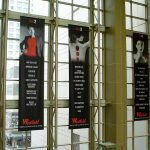 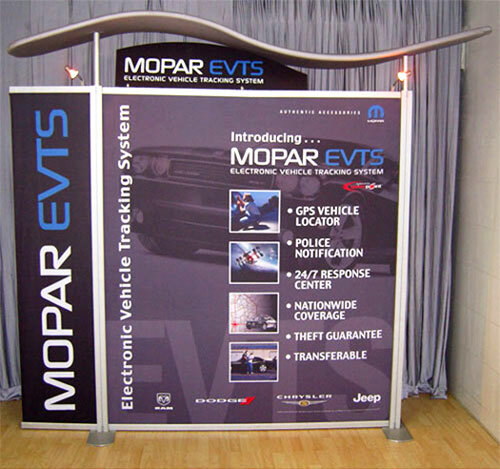 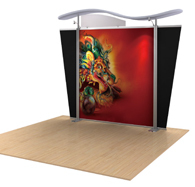 Our expo display systems give you a wide set of options to go for. 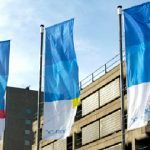 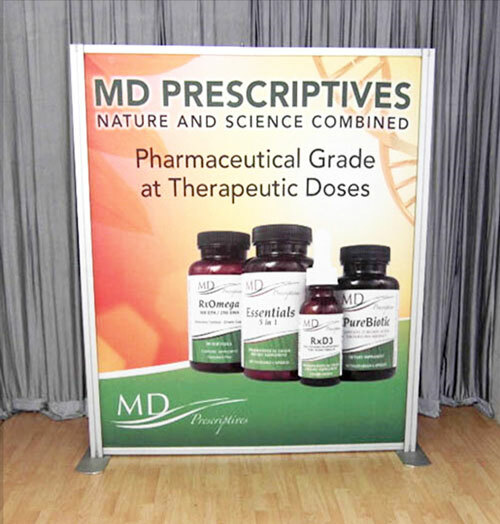 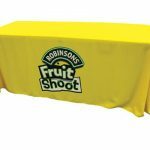 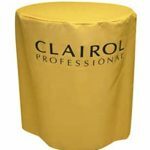 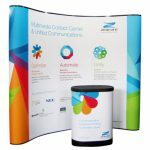 Our expo display boards are ideal accessories for exhibition booths, especially if you’re setting them up at popular expos and trade shows at high-profile venues such as hotels and large convention centres. 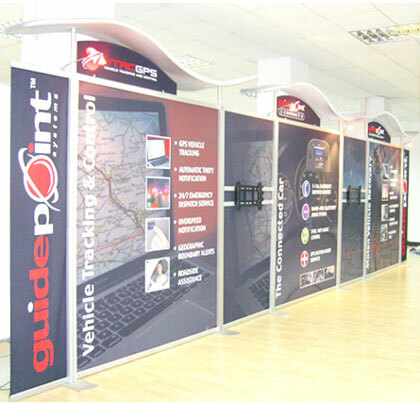 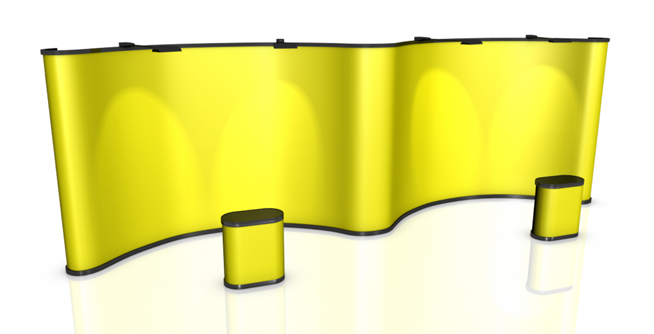 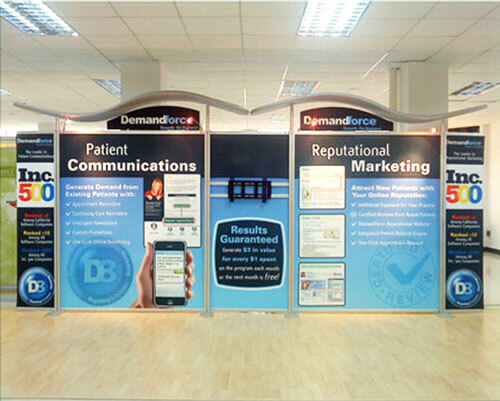 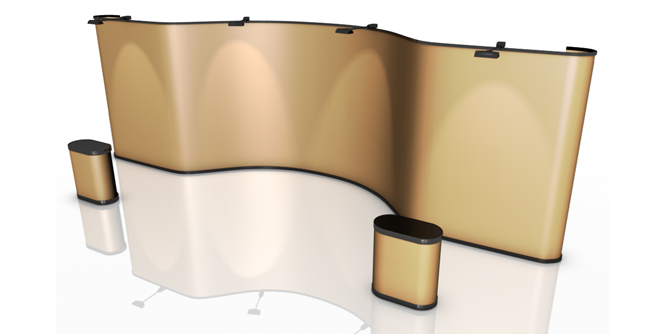 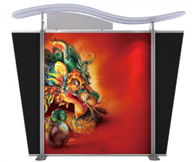 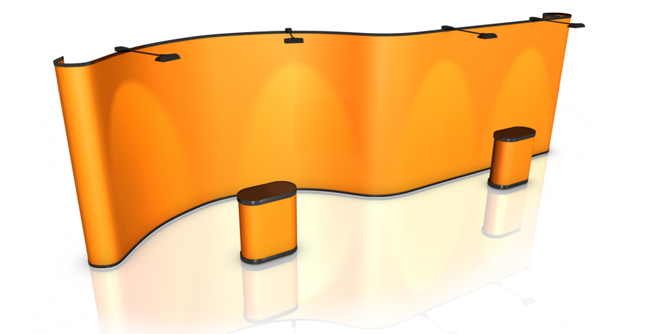 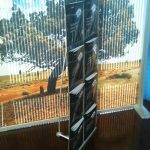 These 1500mm x 2150mm modular display systems are stylish and will give your expo an overall professional look. 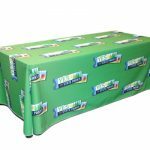 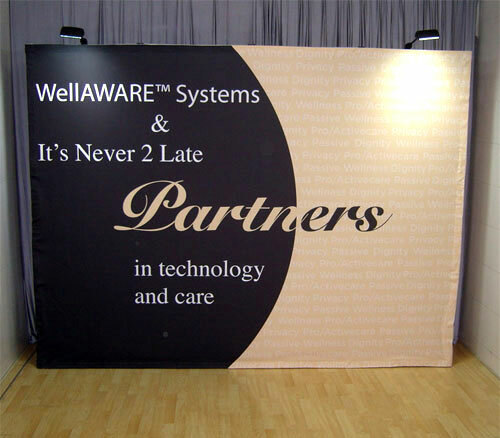 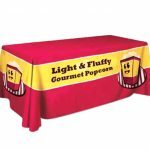 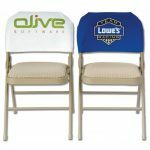 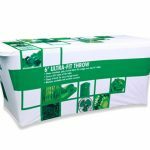 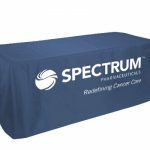 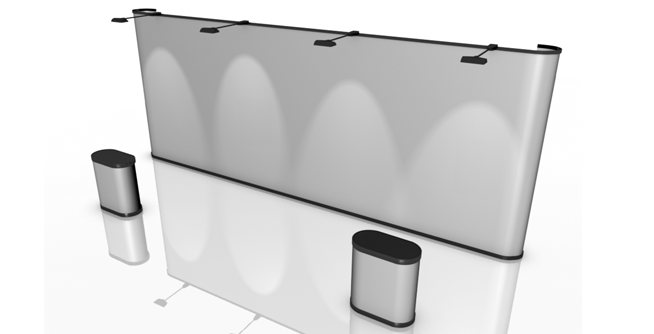 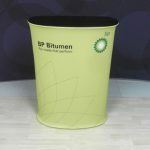 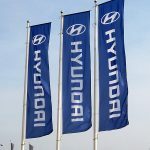 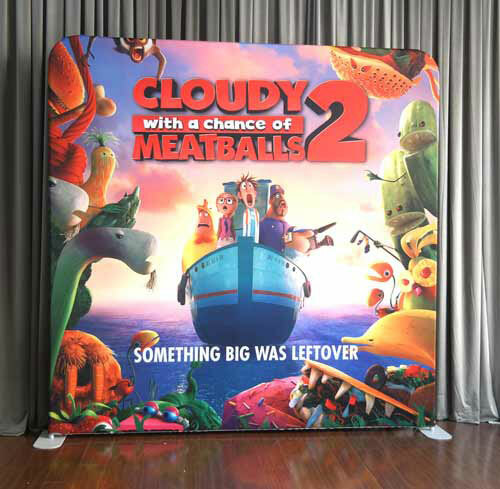 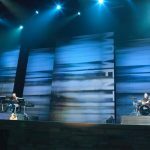 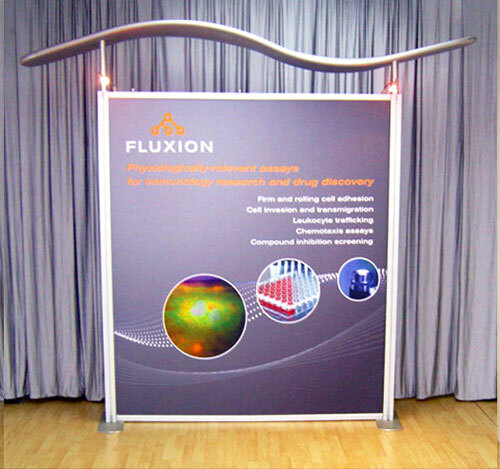 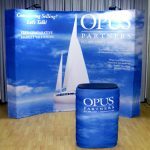 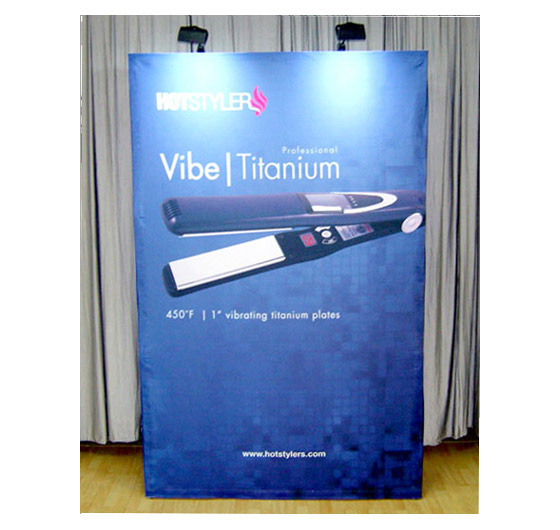 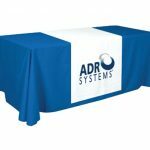 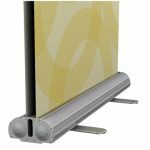 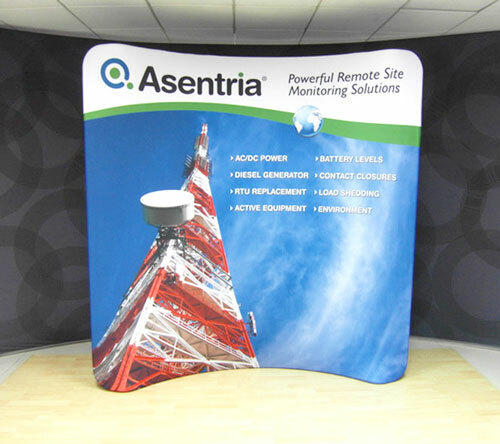 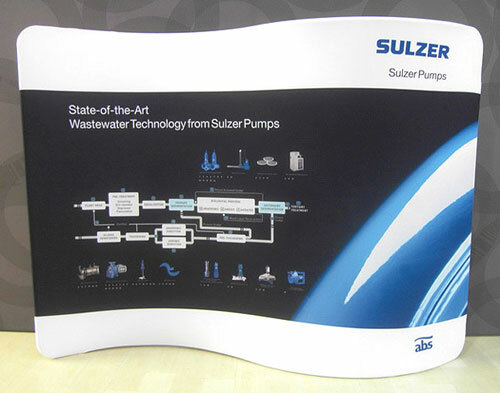 Each of the satellite modular display we offer is made up of a frame and a fabric graphic. 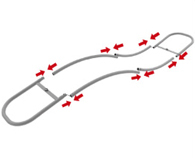 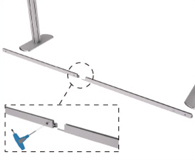 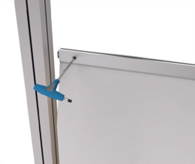 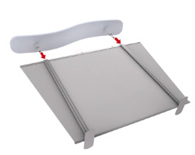 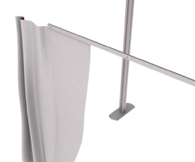 The frame is made of aluminium and has heavy-duty cross bars that lock in place. 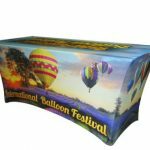 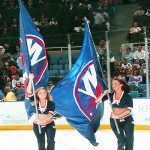 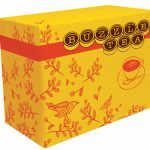 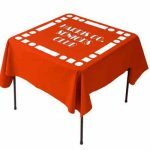 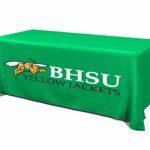 The fabric graphic is created using the latest dye sublimation graphics printing technology that results in rich and vivid colours. 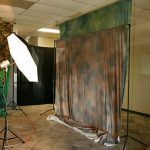 You can further enhance the look of the displays at the venue with the use of halogen lights, counters and tablecloths per booth. 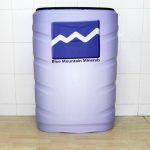 We have these items available as add-ons. 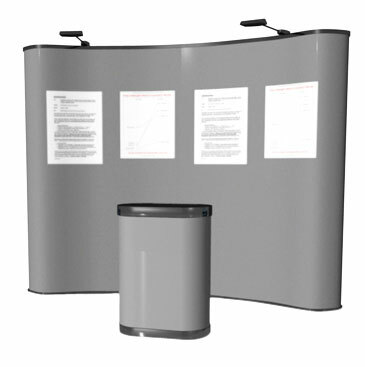 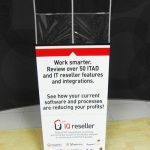 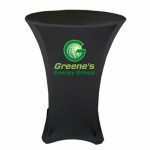 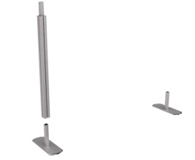 This brandstand satellite display is easy to set up. 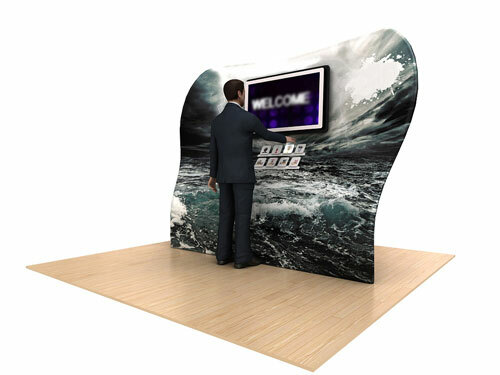 The setup time for this particular display type takes around 30 minutes to complete. 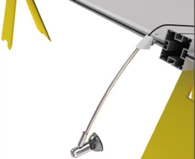 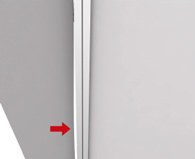 The different pieces of this display board lock in place and are secured with screws. 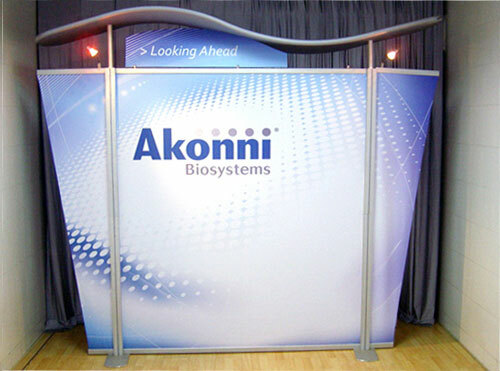 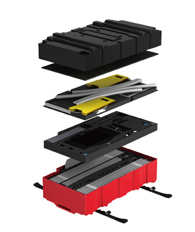 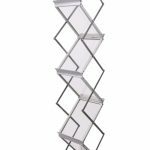 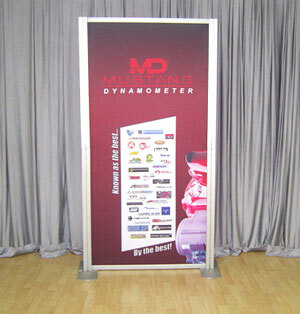 The best advantage you will get from this modular display system is it will save you money in the long run. 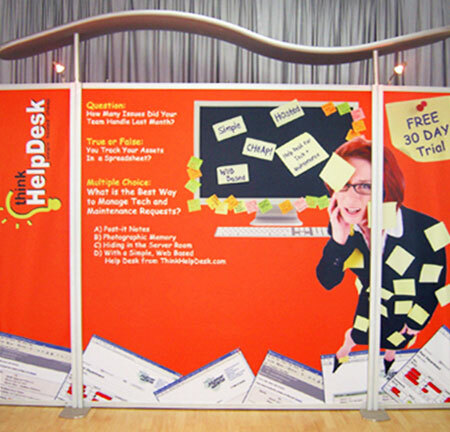 You can use these displays over and over, and for different events as well. 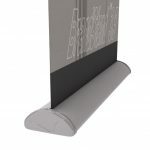 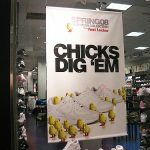 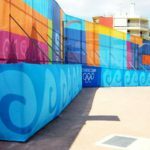 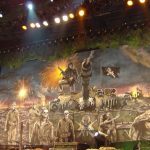 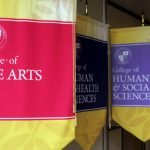 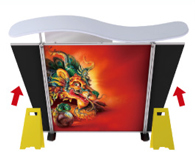 If you require different graphics for the displays, you only need to order a new set of fabric graphics and use the same frame. 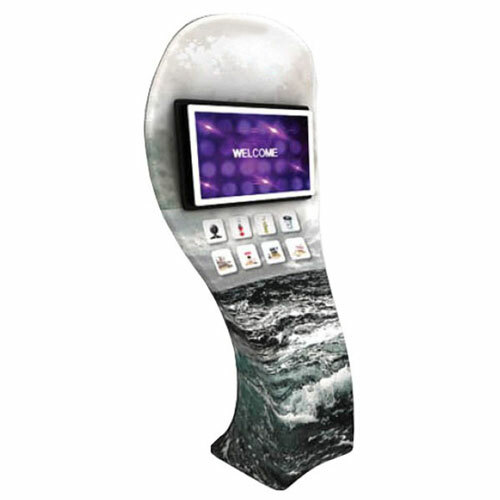 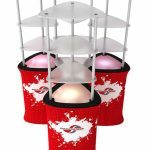 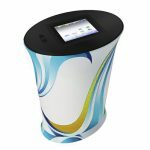 The system also allows you to be more creative as you can mix and match different types of modular displays and accessorise accordingly. 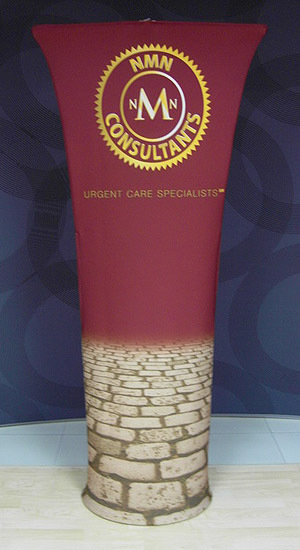 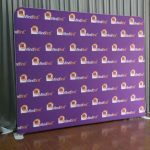 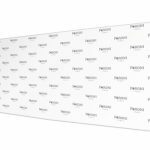 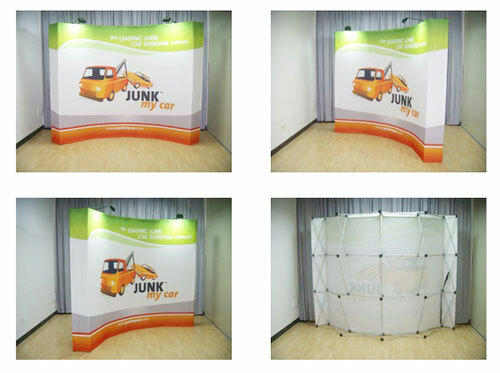 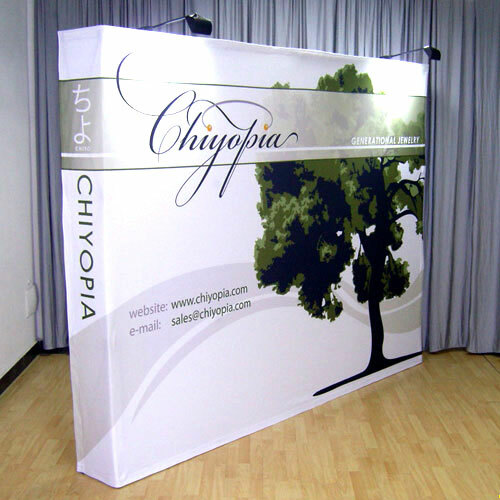 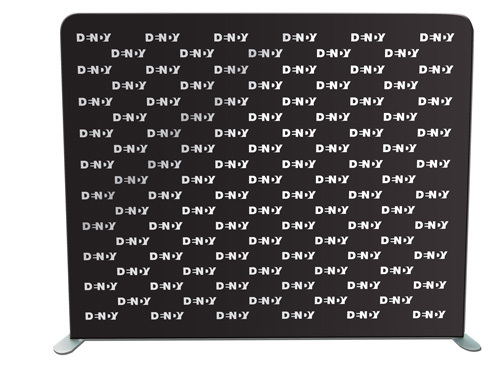 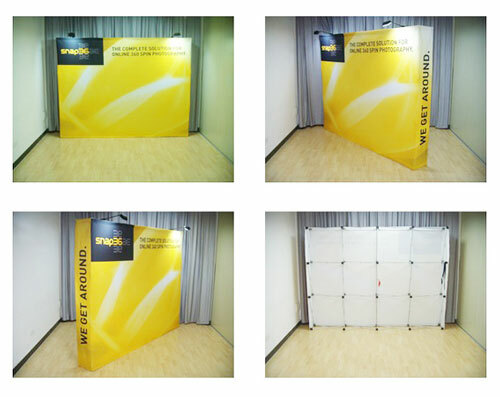 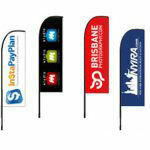 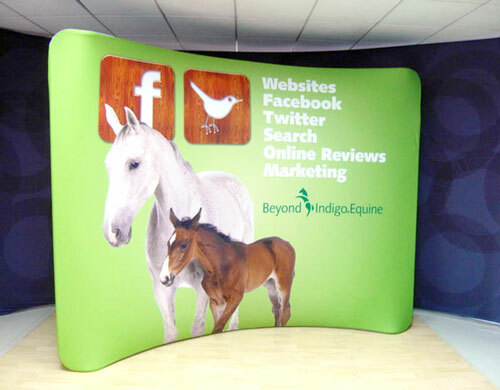 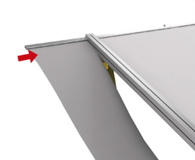 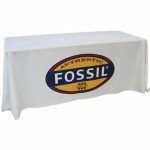 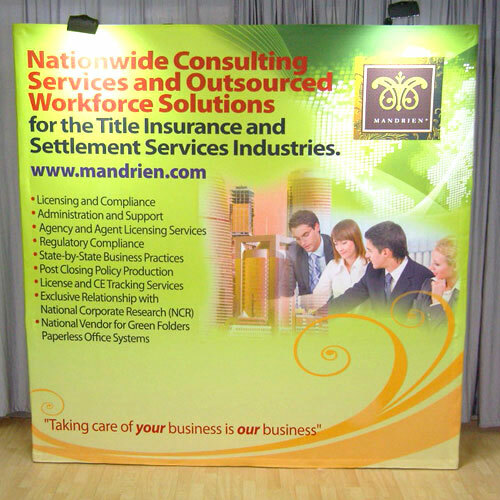 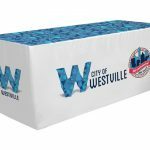 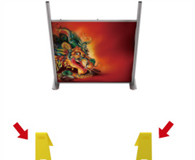 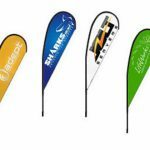 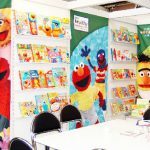 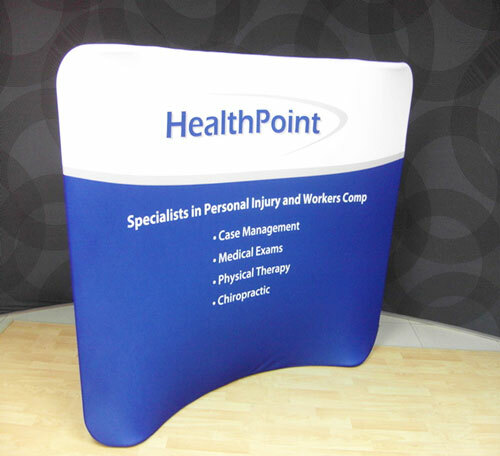 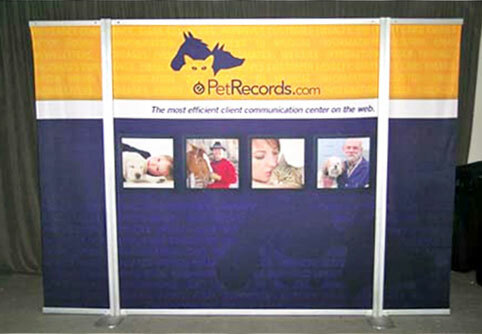 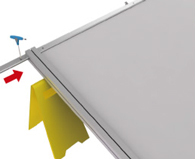 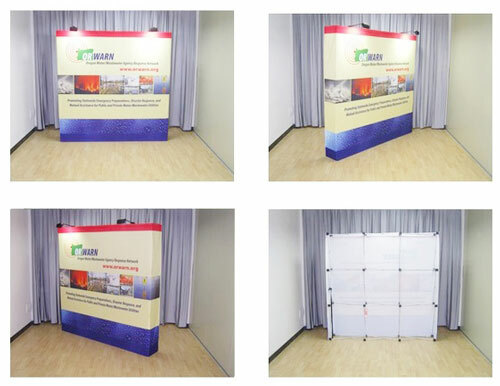 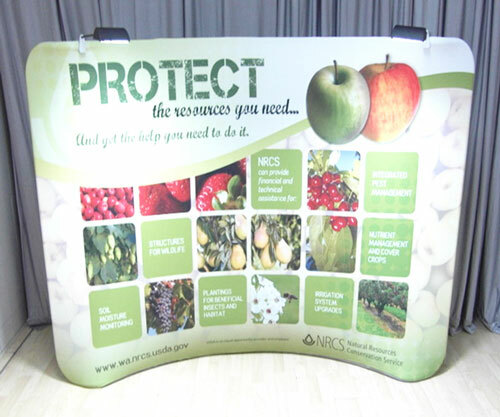 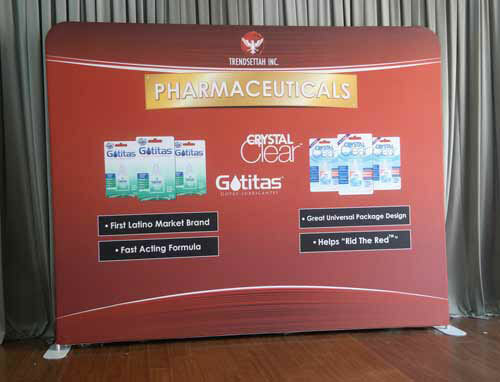 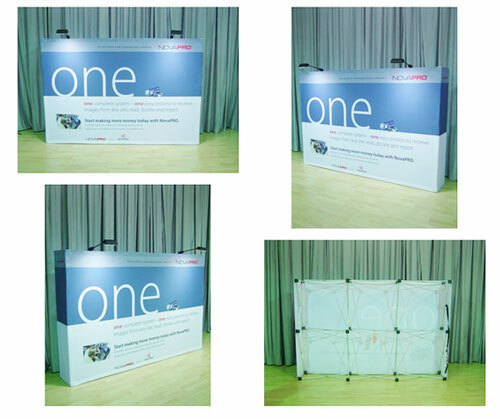 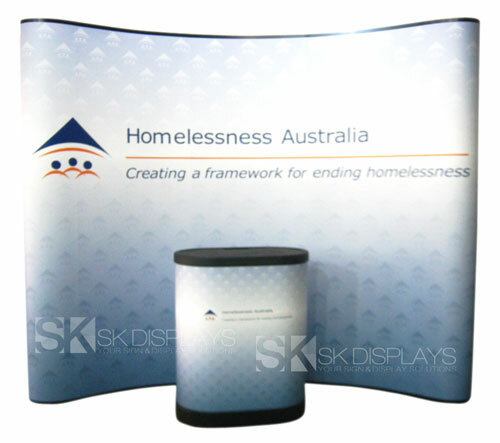 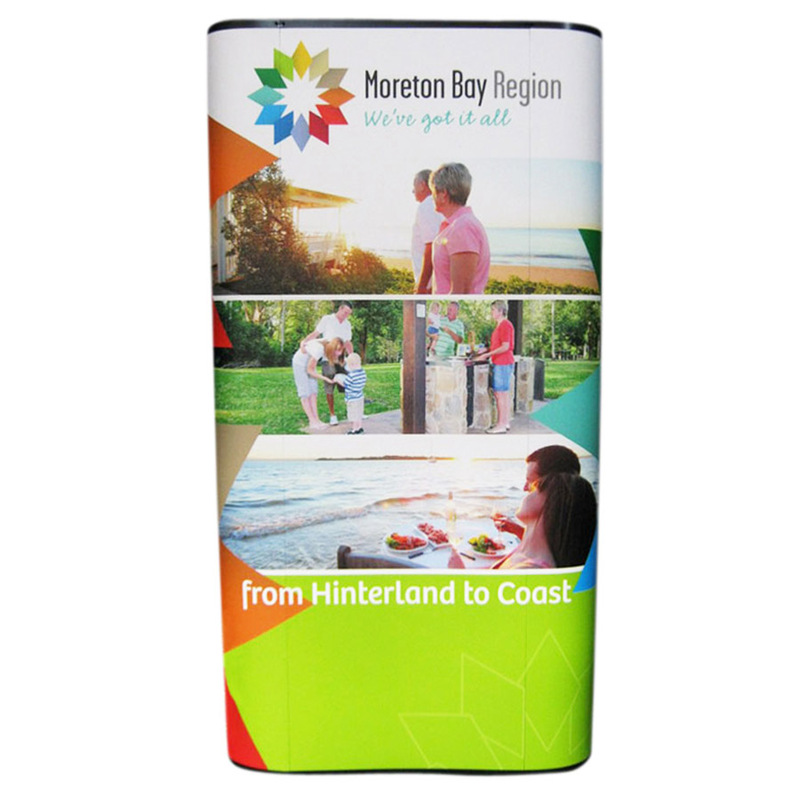 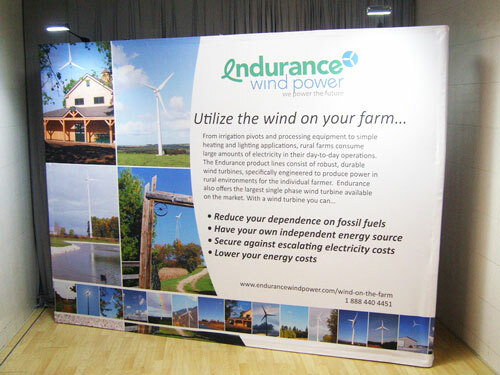 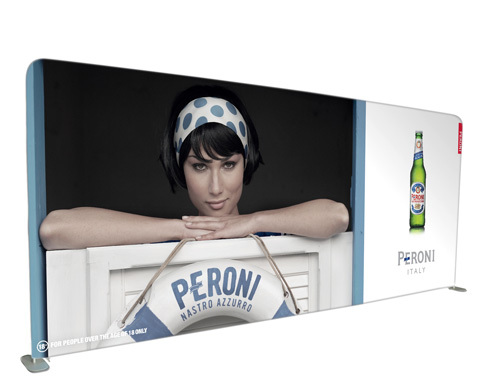 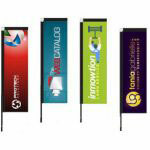 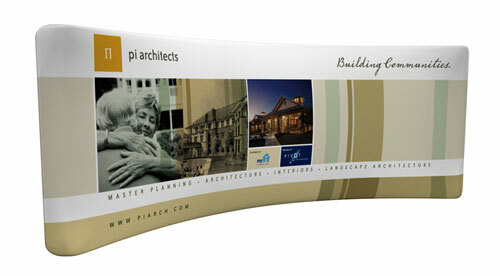 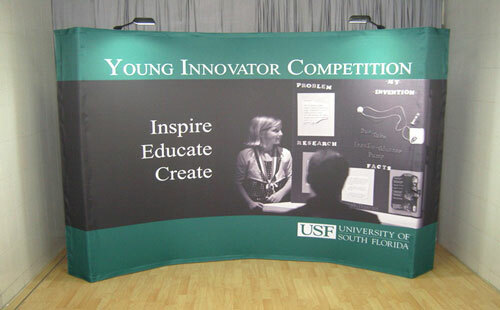 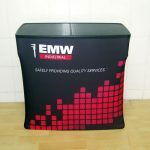 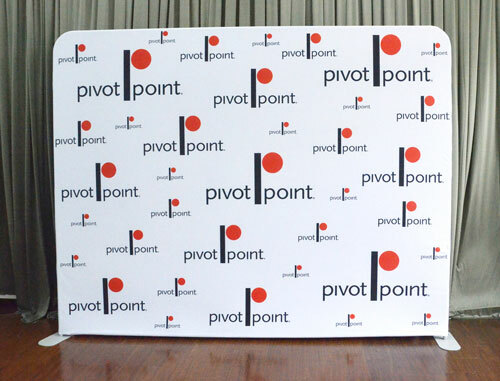 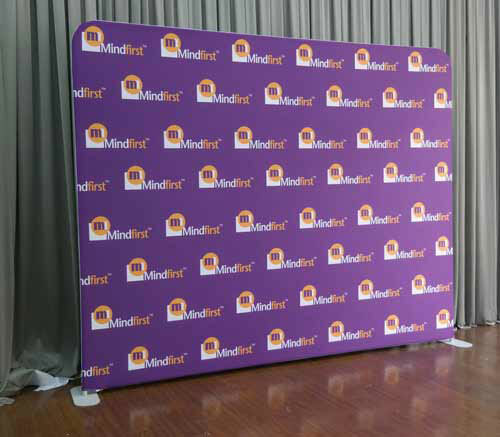 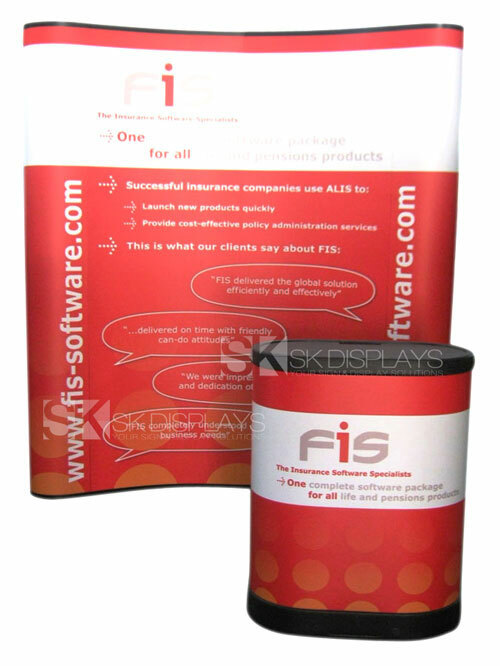 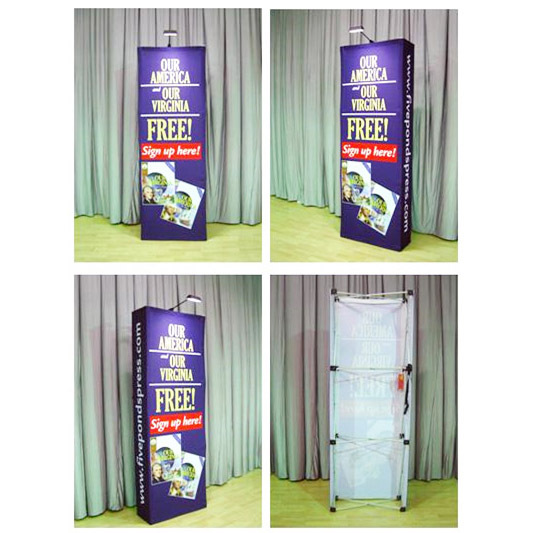 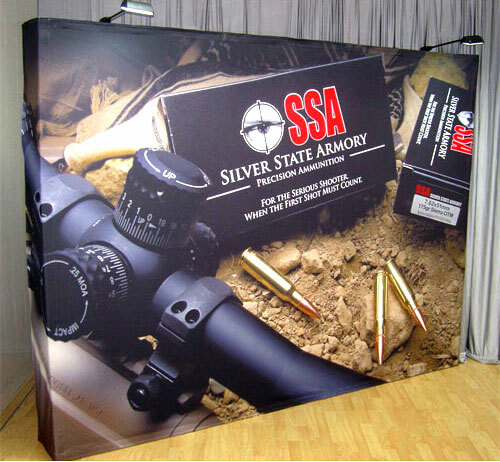 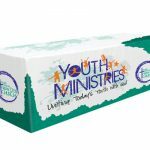 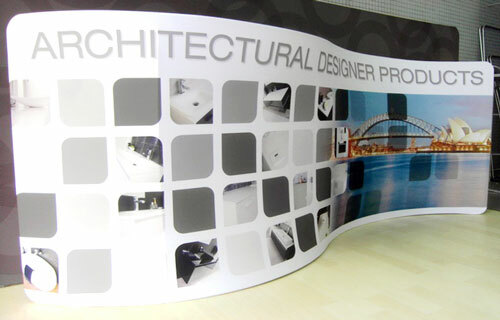 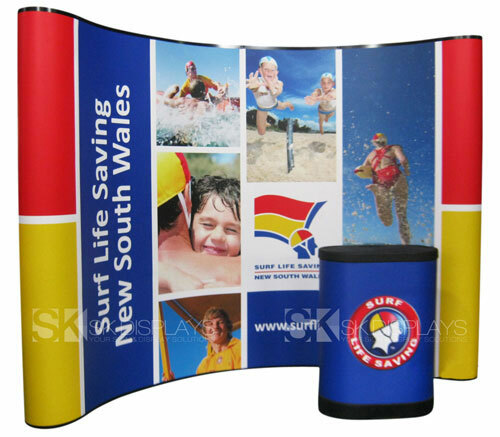 Our 1500mm x 2150mm fabric display boards are truly the best cost-effective solution you’ll find for your expo needs. 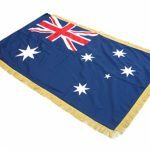 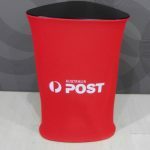 We deliver to Sydney, Melbourne, Darwin, Brisbane, Perth, Canberra, Adelaide, Gold Coast, or any location in Australia. 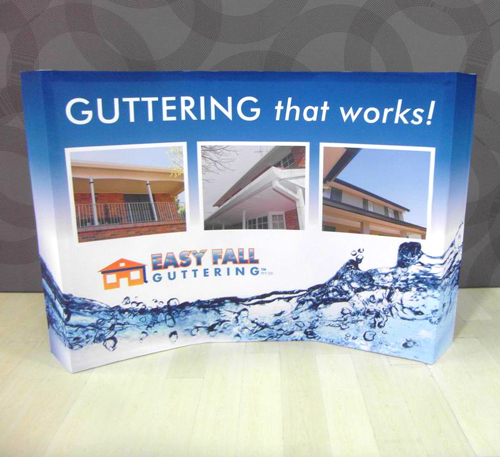 Call us for more information today.